Plantworthy Food was created to provide video recipes to others that are maintaining a diet which is both gluten-free and plant-based. There are misconceptions that a gluten-free diet means a no-carb diet, that you’ll miss out on key nutrients, or that gluten-free food doesn’t taste good. Plantworthy Food strives to dispel those myths and share their content with others to provide them with the information to find new foods, brands and ultimately a safe and healthy way of cooking. Through their website, Plantworthy Food provides video recipes to follow along as well as the written recipes. They also have links to their favorite ingredients (we’ve all tried the gluten-free pasta that falls apart) to share which brands they’ve tried and have fallen in love with. Since its creation, Plantworthy Food has been overwhelmed with responses from users who have showed their appreciation for the information they’ve found through their website and how it has positively affected their lifestyle. 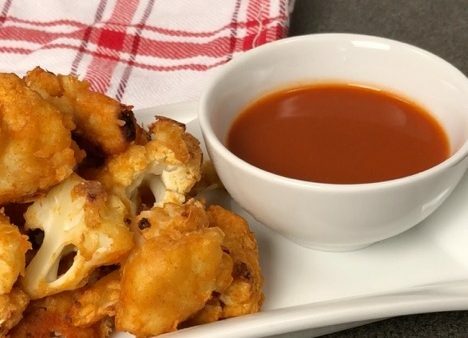 Here are six of their fan-favorite recipes, from lentil “meat”balls to spicy cauliflower wings. 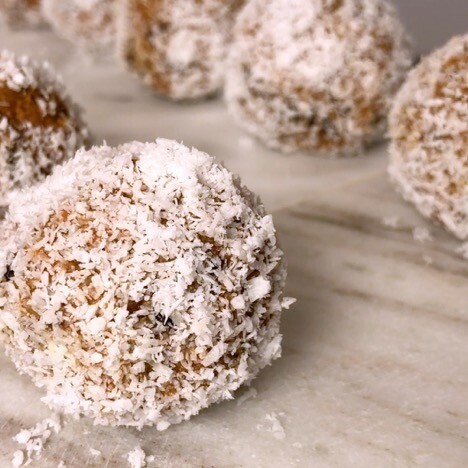 These fun snacks will remind you exactly of a carrot cake without the guilt of eating the whole thing. They are packed with two cups of shredded carrots and half a cup of both walnuts and pecans. Go nuts.